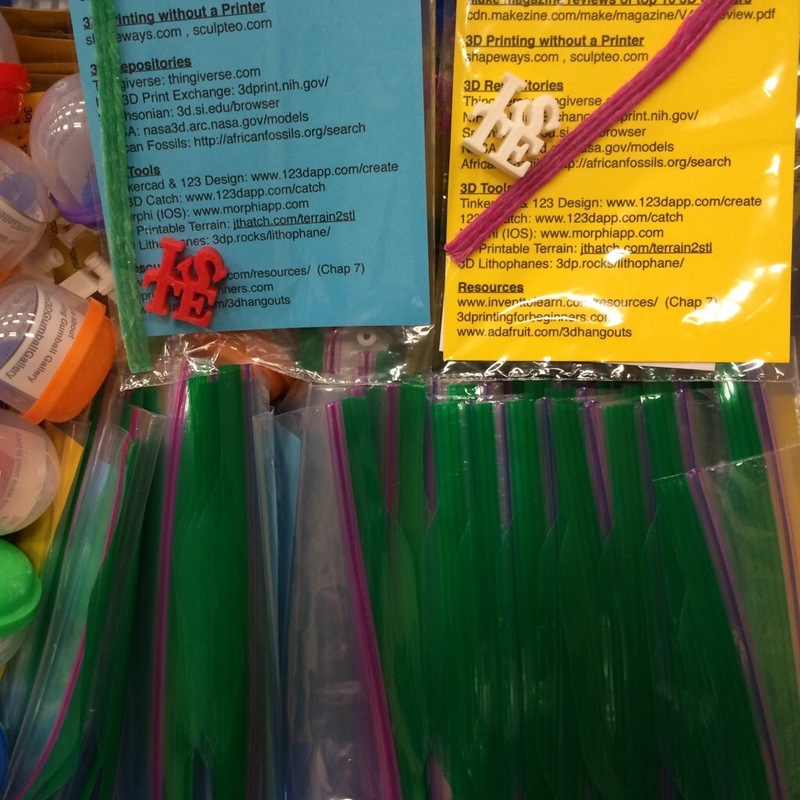 Here are the materials to go with my 3D Printing in the Classroom presentation at ISTE 2015 in Philadelphia. @DesignMakeTeach best conference presenter so far..love your energy!! !